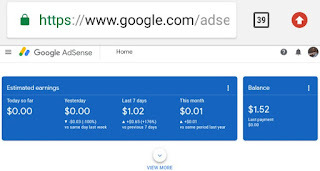 How To Make Money From Google Adsense In Nigeria 2019 | No Blackhat Involved | Blog About Tips And Tutorials. Google Adsense is known as the best ads network publisher all over the world which is owned by Google. Discover the No1 secret of how to make money from Google Adsense In Nigeria. This is a type of ads advertisement that appears in text ad, banner ad and many more, this ads are given only to approved Google Adsense Publisher and for you to make money from Google Adsense In Nigeria, you need to have a Google AdSense account. You can also apply for a Nigeria Google Adsense Publisher account if you have a blog. 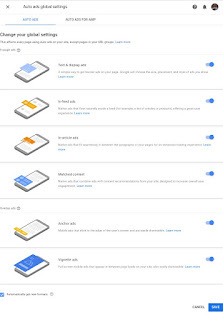 How To Apply For A Google Adsense Account In Nigeria. 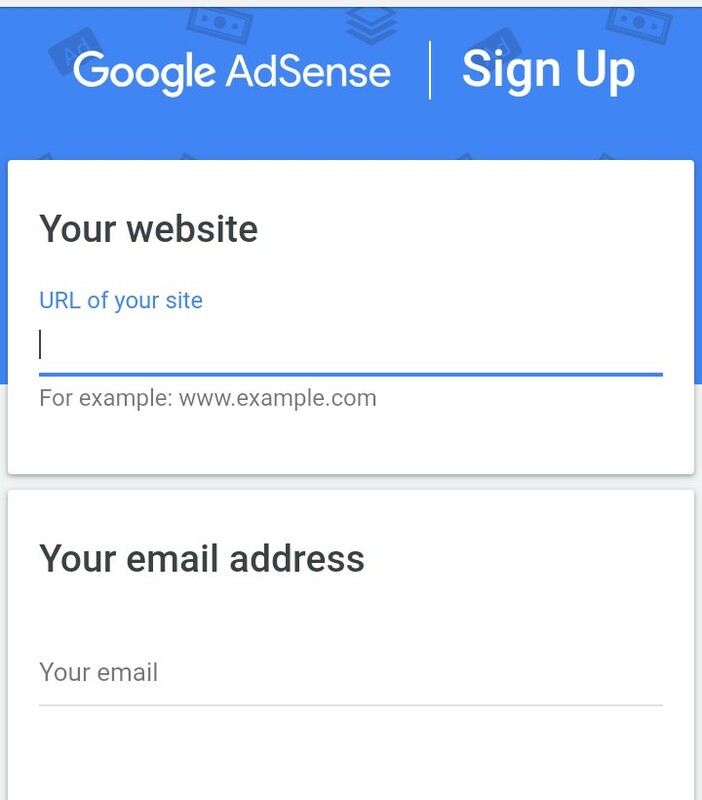 If you want to register for a Google Adsense account in Nigeria, you will have to make sure that you have either a blog, YouTube or app. • Sign up with your blog or any other Google Adsense Partner. You can read up my free guide on how to sign up for a Google Adsense account. • Write a Google Adsense friendly article on your blog to be approved quickly by Google Adsense In Nigeria. 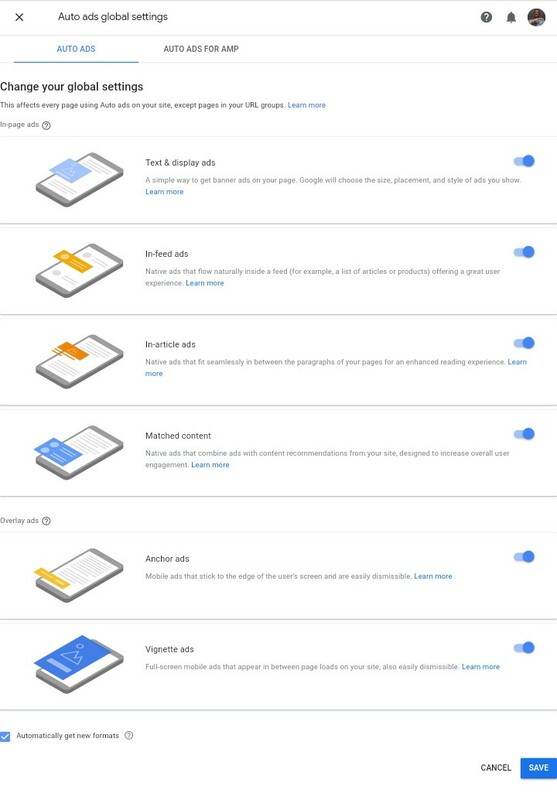 See How to fast track your Google Adsense approval. 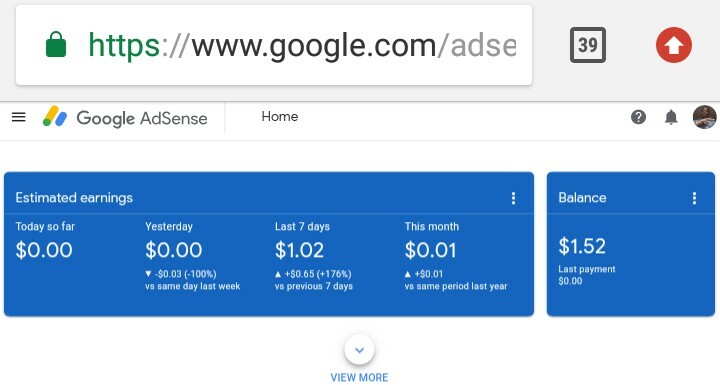 How To Optimize And Make Money From Google Adsense Account For Better Results In Nigeria. • Click on the menu of your Adsense dashboard and select Ads, click on ads unit and proceed. 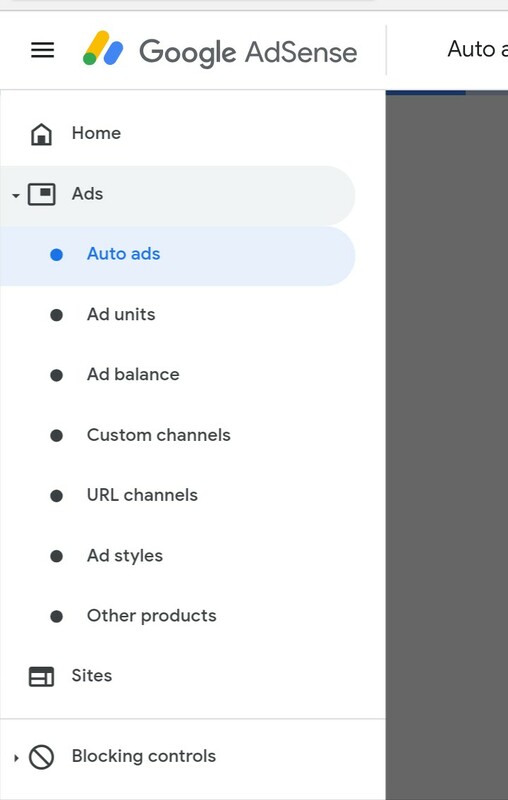 Choose from Text & display ads, In feeds ads, Matched ads, In article ads, and others, select your preferred ads display and generate ad code. Best Way To Make Money From Google Adsense In Nigeria. 1. Make Money From Adsense Through SEO. Seo is the king of all, helps you get your website to thousands of people online, helps to pull traffic from search engines like Google,Bing & Yahoo, helps you to make quick money from Google Adsense. • Implement a simple Blogspot SEO Guide that has been helping me to rank on Google and get clicks on my ads from tier countries. I make use of Seoclerks but you can read about Seoclerks Review and how it can help you rank and make money from Google Adsense. 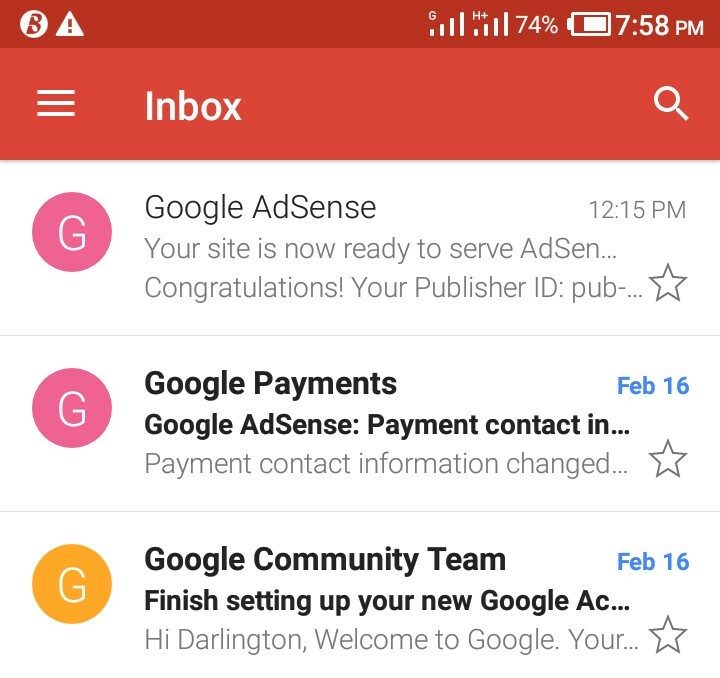 Google Adsense is an ads company that pays you per click as a publisher and getting as many clicks on your display ads makes you money as adsense publisher in Nigeria. 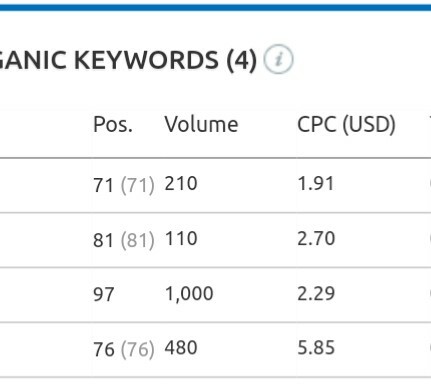 But the best way to make more money from Google adsense in Nigeria is to find keywords with high Cpc ( cost per click ) by using semrush pro. Find its search volume and Cpc beside the keyword volume, that's the cost per click of the keyword: meaning the amount that the advertisers are paying for a click on the ad. With you researching on the Cpc of your keywords, you are going to make alot of money from Google Adsense In Nigeria. There is no limit to any amount of money you can make from Google Adsense In Nigeria and you get paid through Payoneer or direct payment. 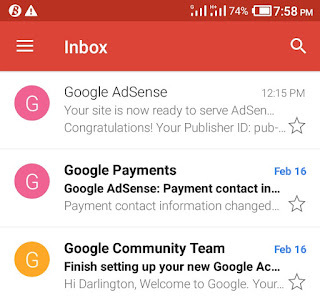 So get an approved adsense account and generate an ad code for your blog, place it on your blog and start making money from Google Adsense here in Nigeria. Google Adsense is among the best way on how to monetize a blog and also has helped people in a great way by paying for their bills. Get A Google Adsense Account And Start Making Money In Nigeria Without Spending A Dime.